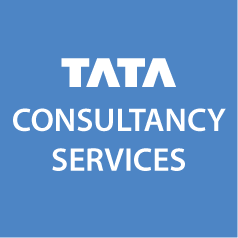 The work environment at TCS is built around the belief of growth beyond boundaries. Some of the critical elements that define our work culture are global exposure, cross-domain experience, and work-life balance. Each of these elements goes much deeper than what it ostensibly conveys.